What is your phone #? Are you looking for a specific GMT Master? If yes, which GMT are you looking for? 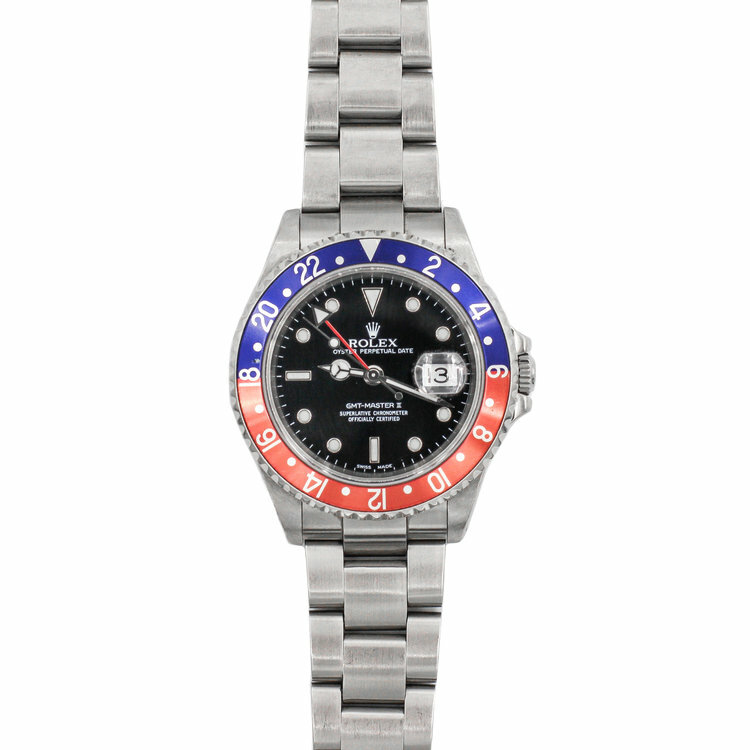 Thanks for inquiring about a GMT-Master. We’ll be in touch very soon. Are you looking for a specific Daytona? If yes, which Daytona are you looking for? 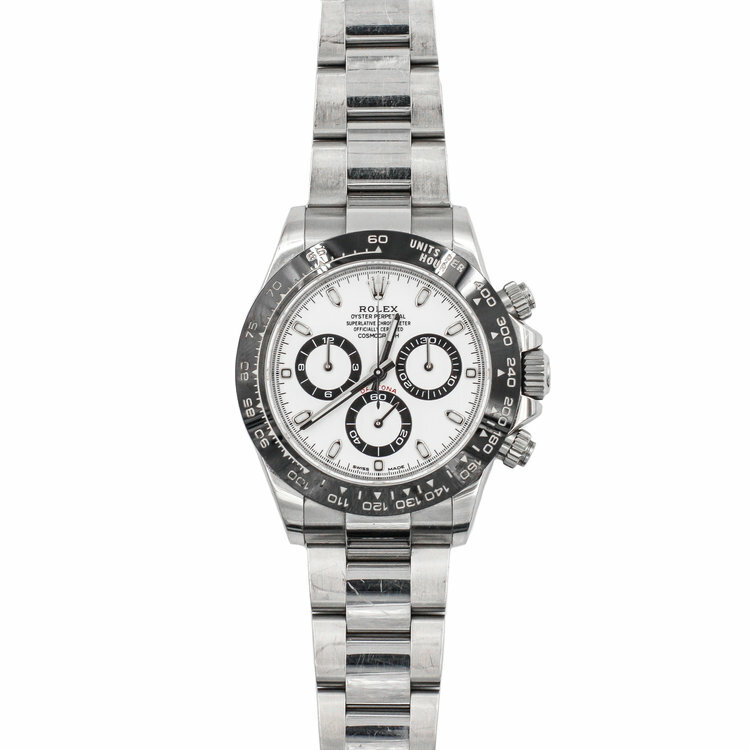 Thanks for inquiring about a Rolex Daytona. We will be in touch very soon! Are you looking for a specific Rolex Day Date? If yes, which Day Date are you looking for? Thanks for inquiring about a Rolex Day Date. We will be in touch very soon! Are you interested in a specific Patek? If yes, which Patek are you looking for? Thanks for inquiring about a Patek. We will be in touch shortly. Thanks for inquiring about a custom watch. We will be in touch shortly.